See the 1.6 Changelog for full details on what’s included in this release. This is a legacy update release for 1.5. 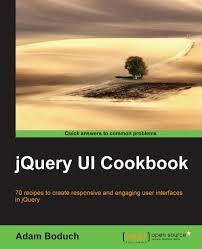 It is intended for anyone still using jQuery 1.2.6. 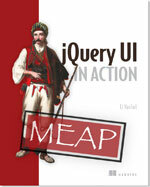 If you’re able to upgrade to jQuery 1.3+, it is highly recommended that you use jQuery UI 1.7, which is the latest stable release.